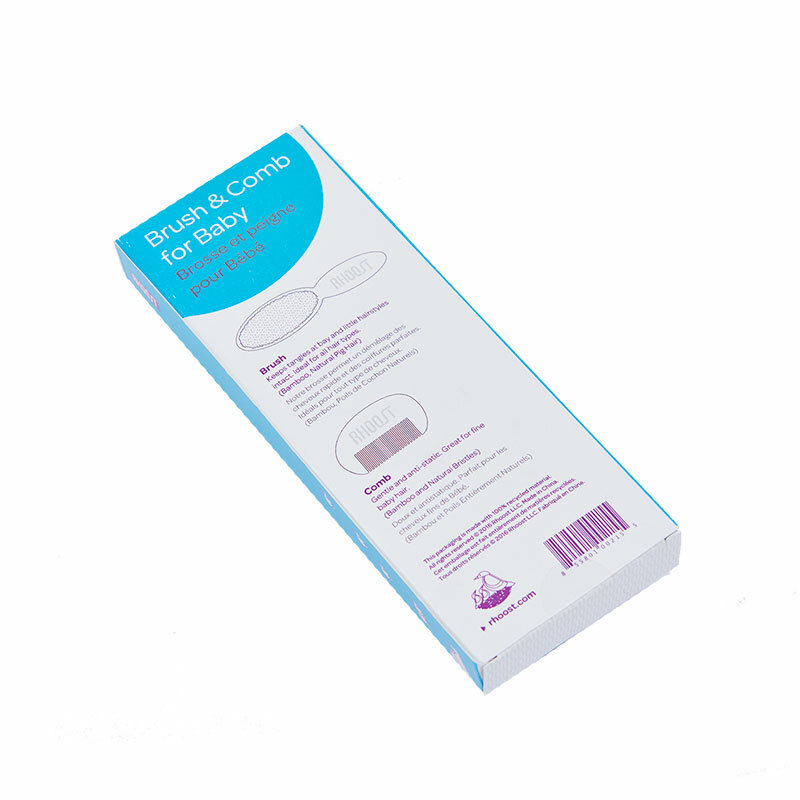 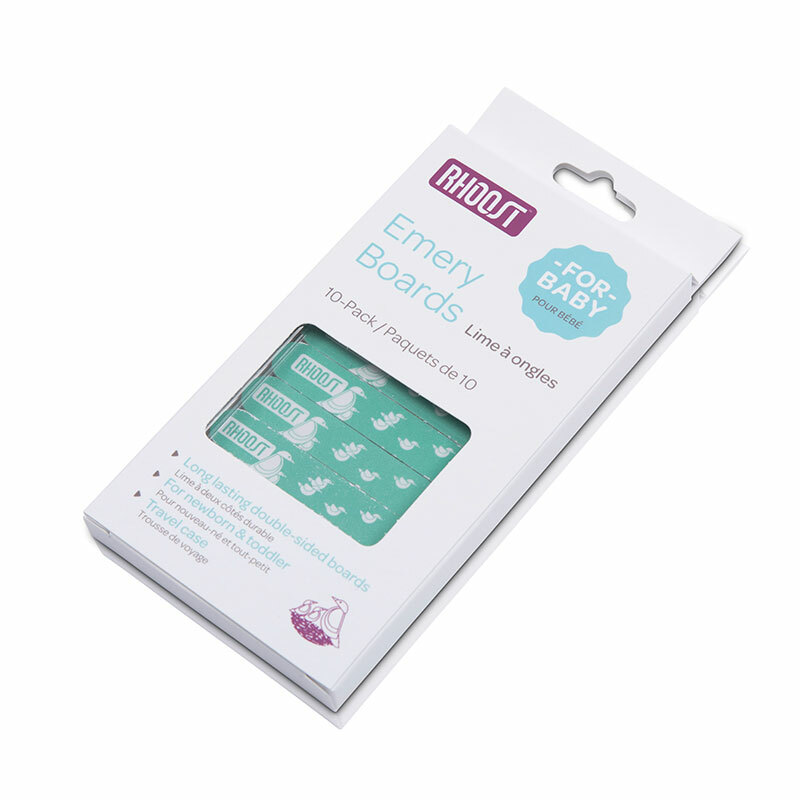 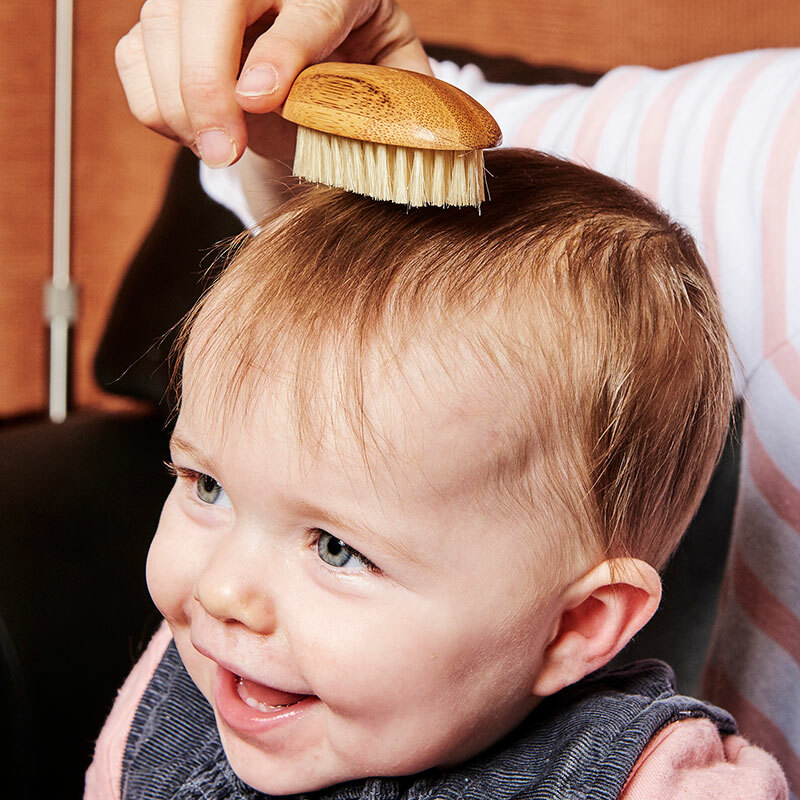 We understand that taking care of tiny tangles can be a challenge, especially with baby’s delicate skin. 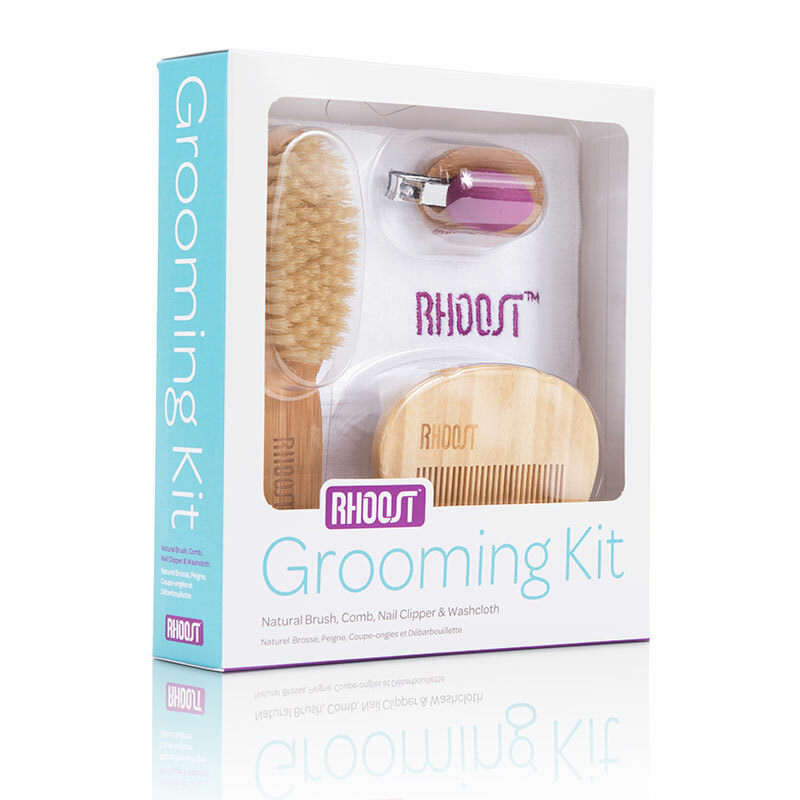 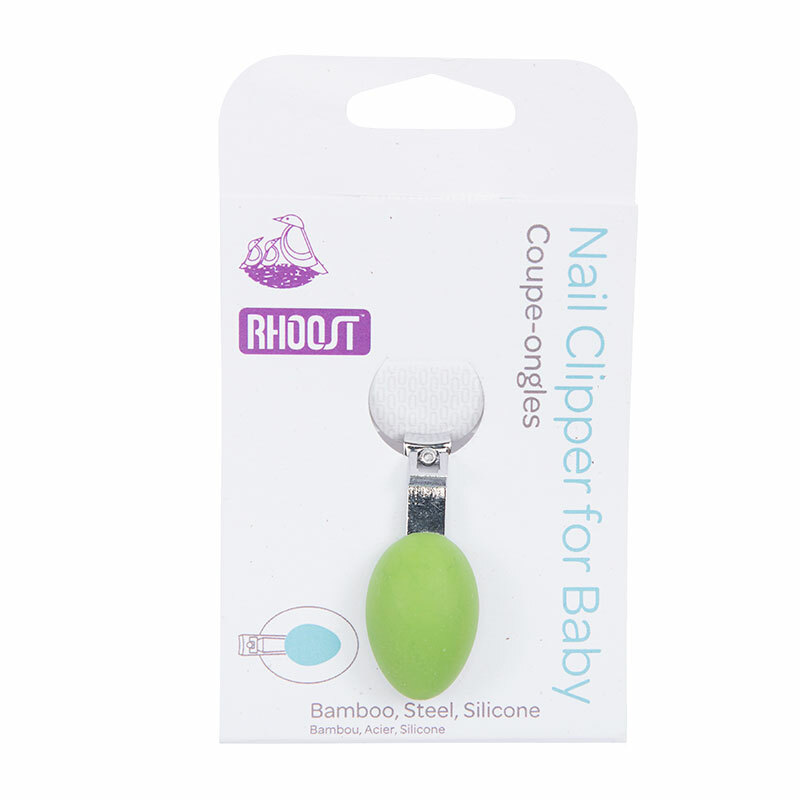 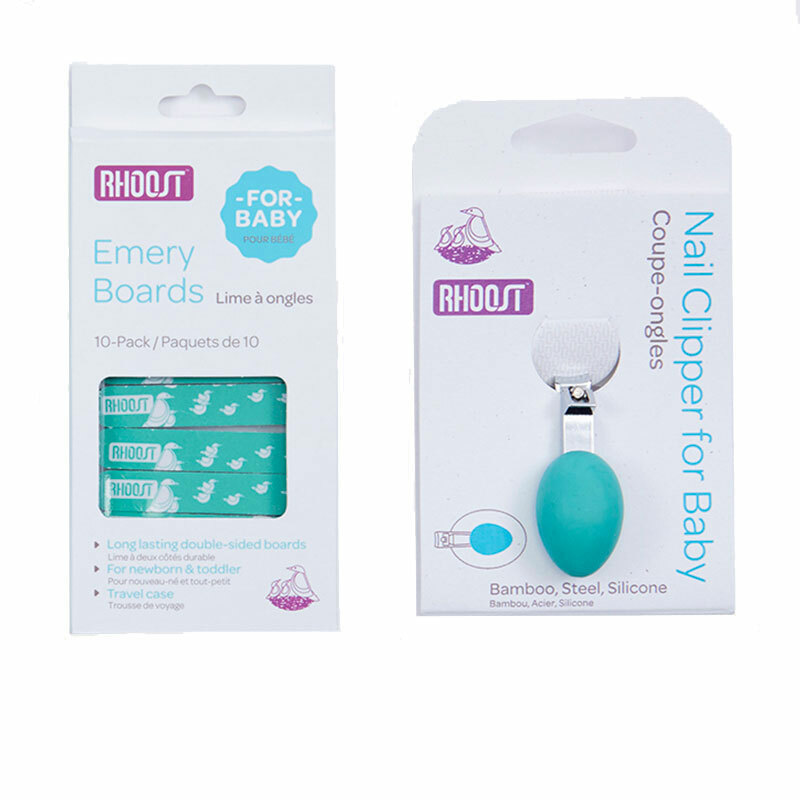 That’s why we created the Rhoost Brush and Comb Set for Baby. 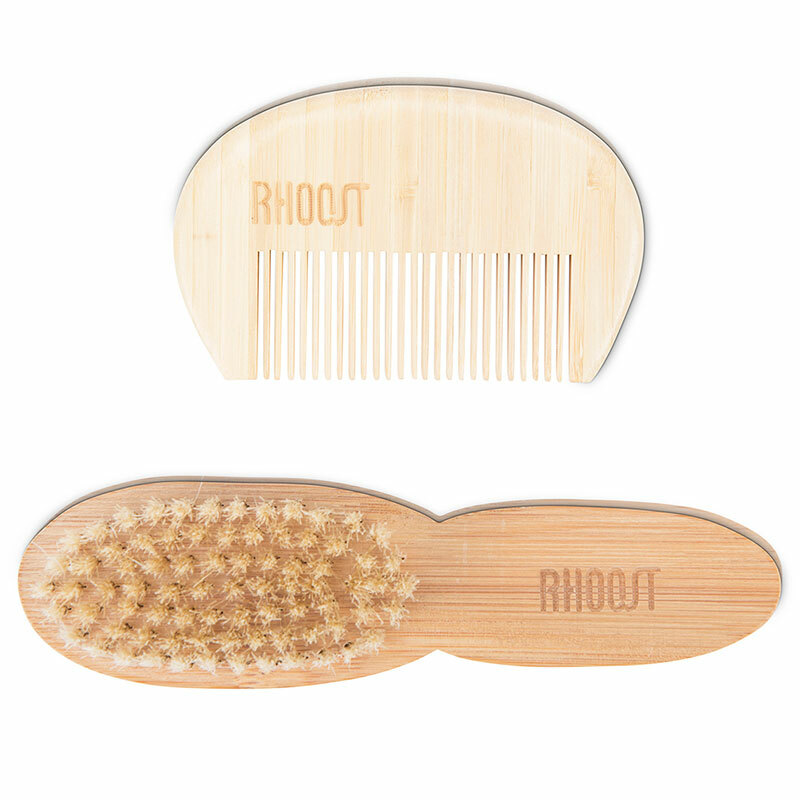 RENEWABLE BAMBOO – All of the wooden pieces are made from only the finest renewable bamboo, no synthetic materials. 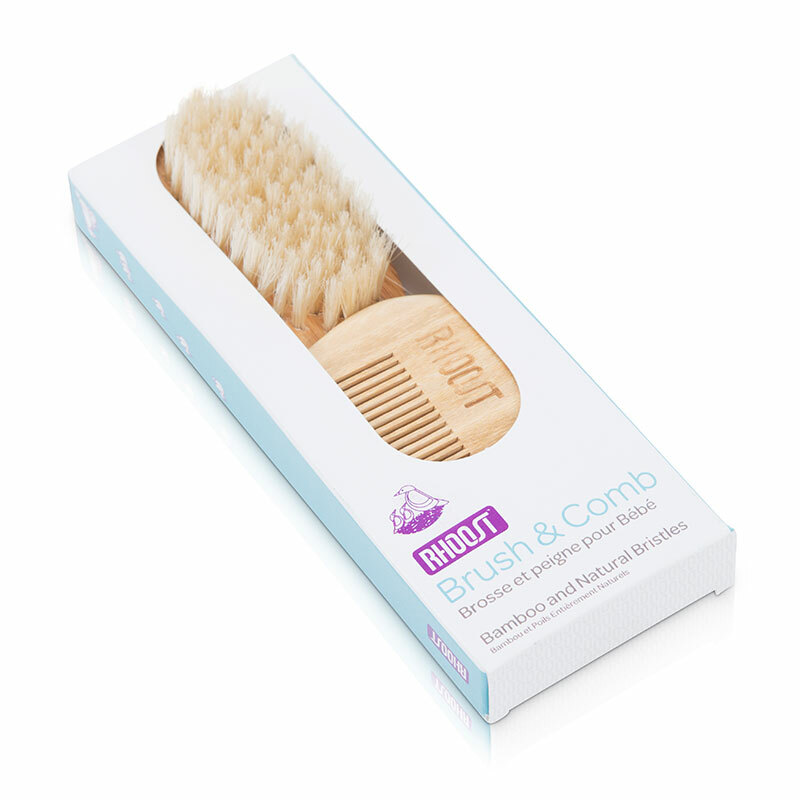 PERFECT GIFT FOR NEW PARENTS – Our Bamboo Brush and Comb Set is an ideal gift for new parents who prefer natural products.